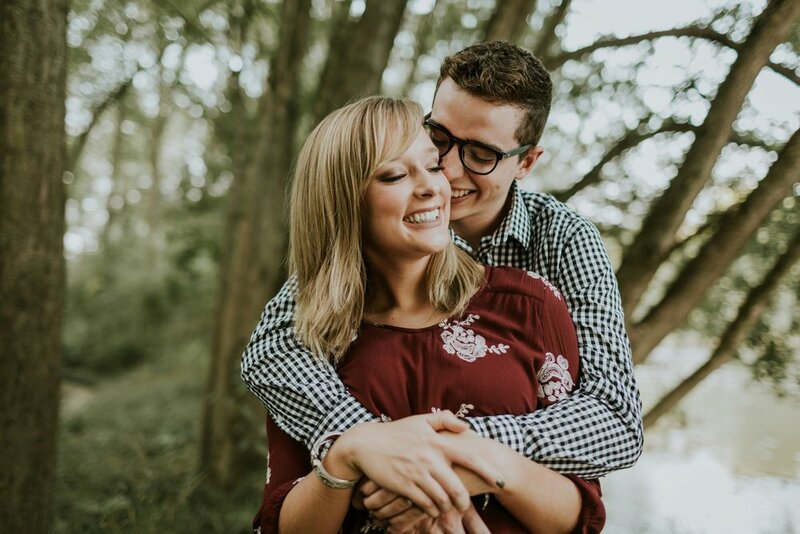 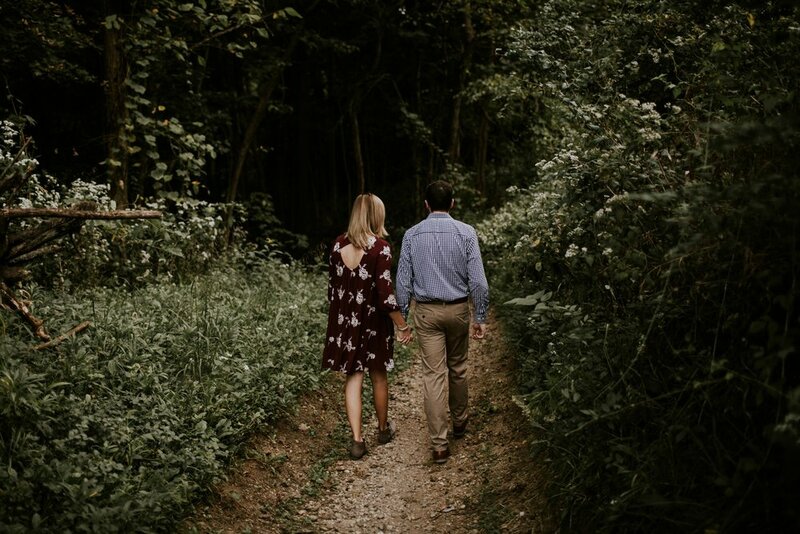 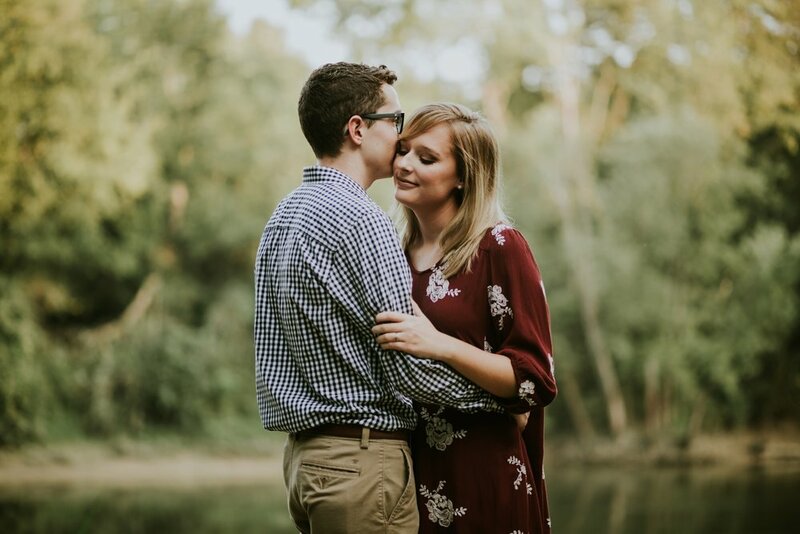 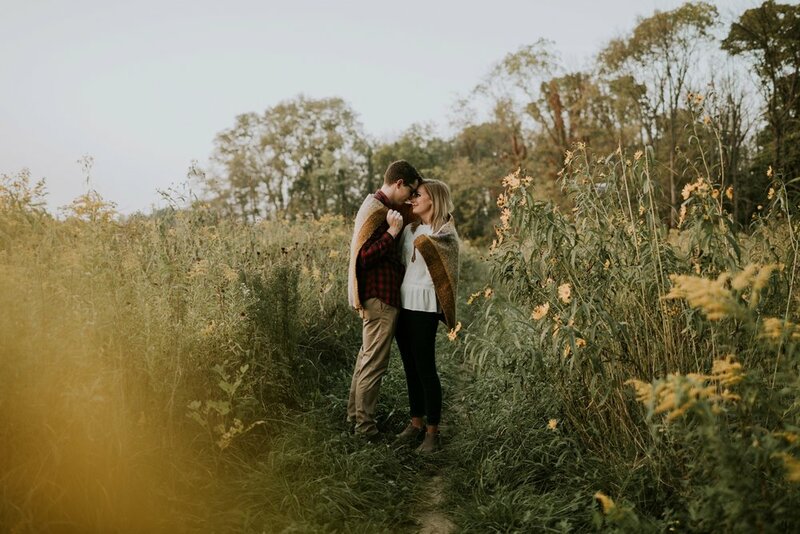 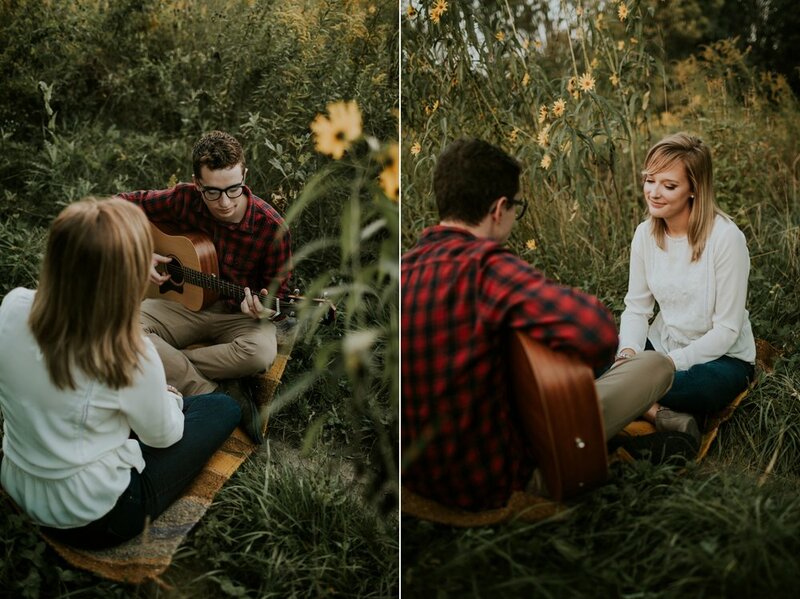 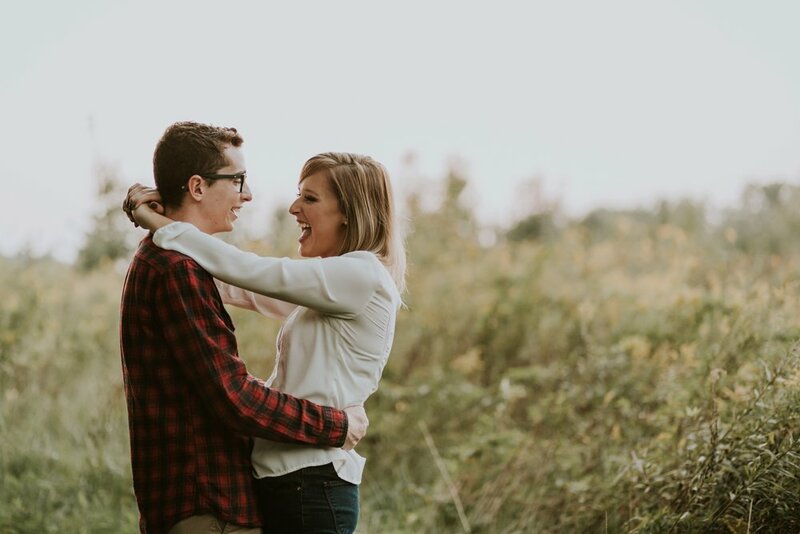 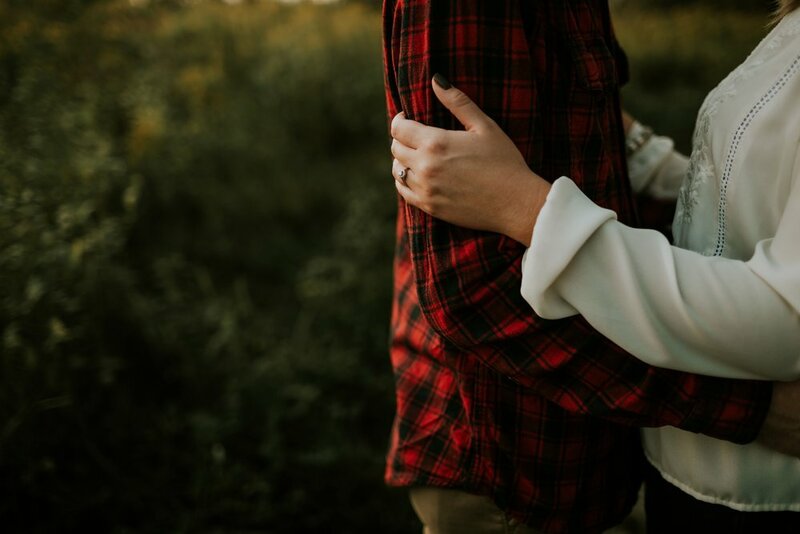 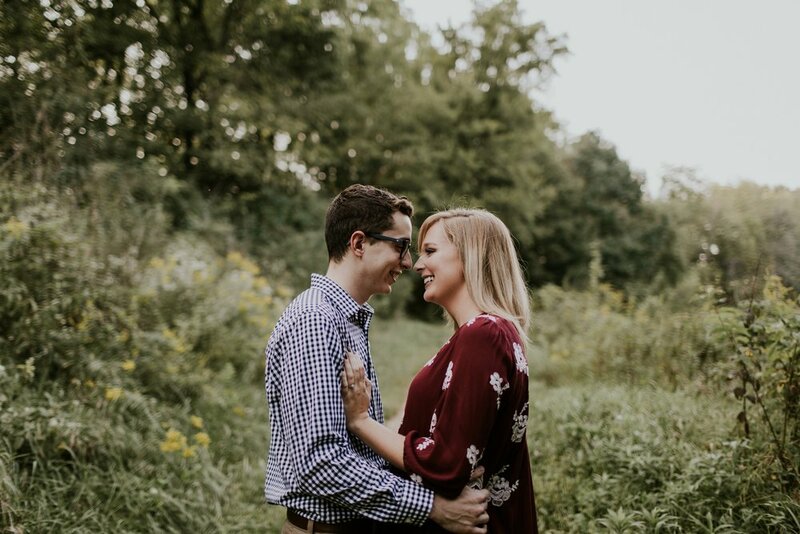 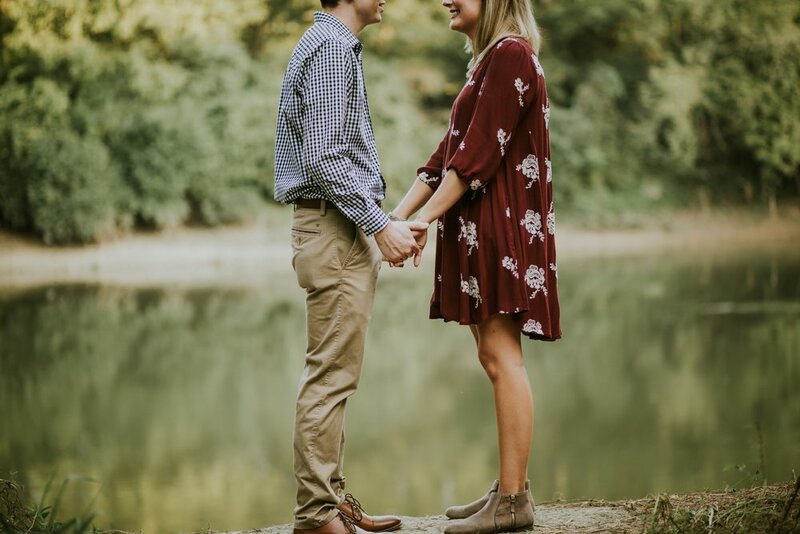 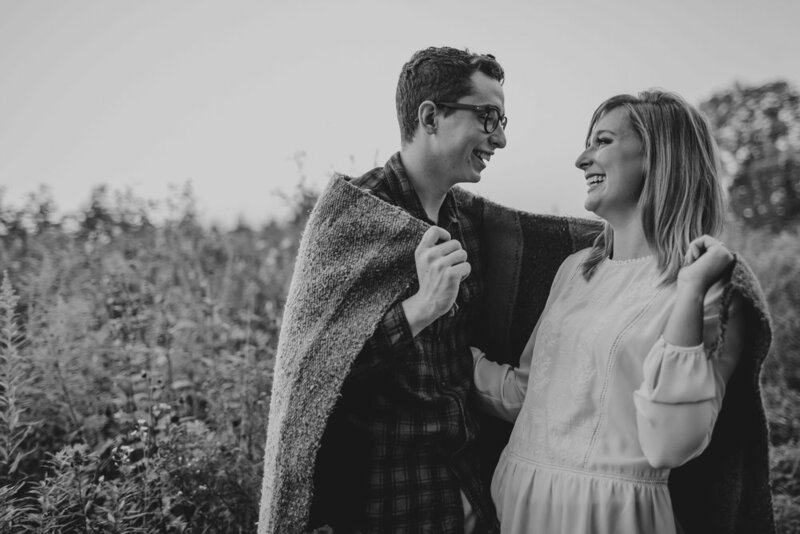 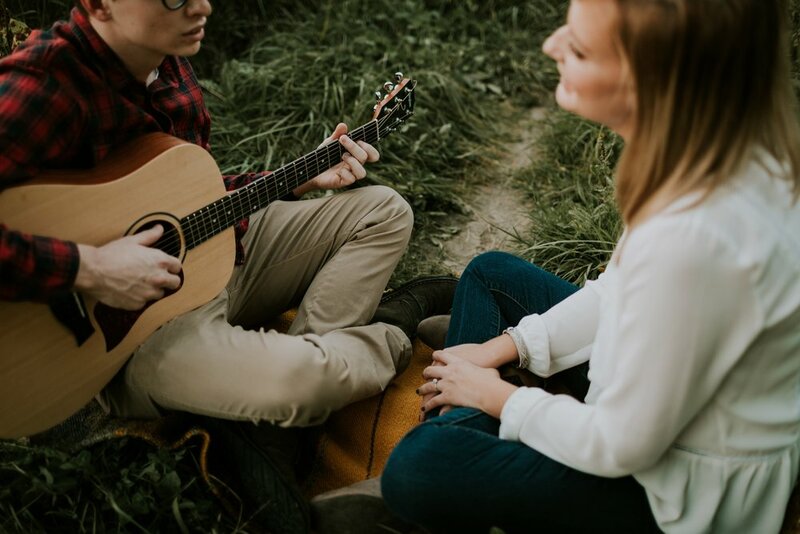 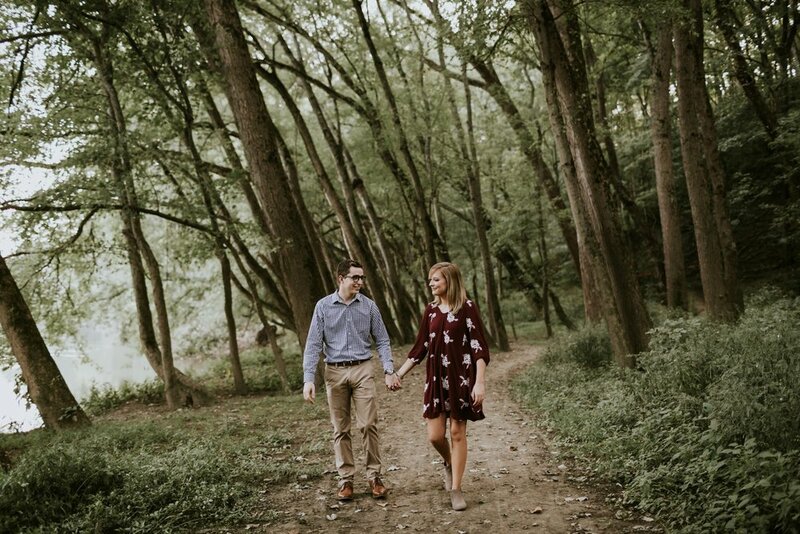 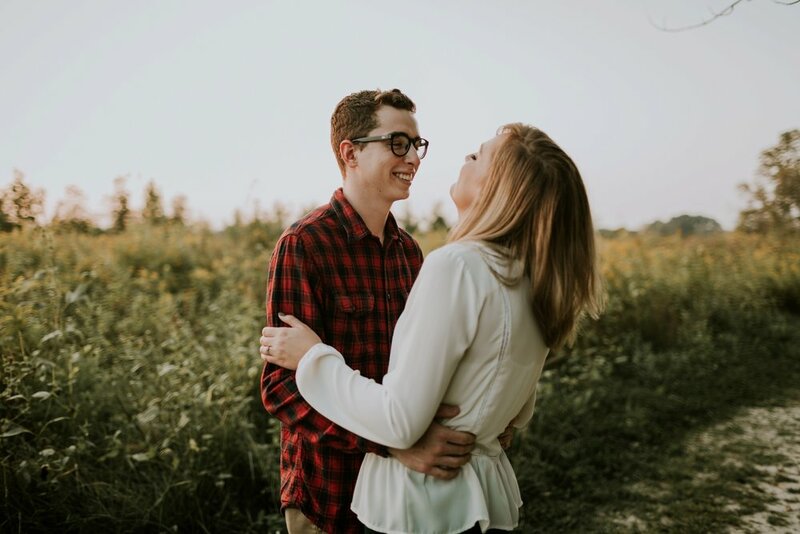 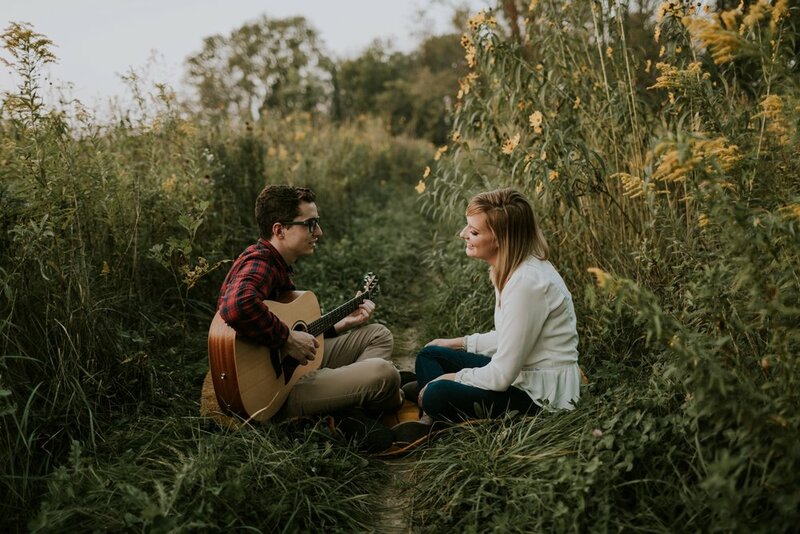 The sweetest engagement session with the two sweetest people. 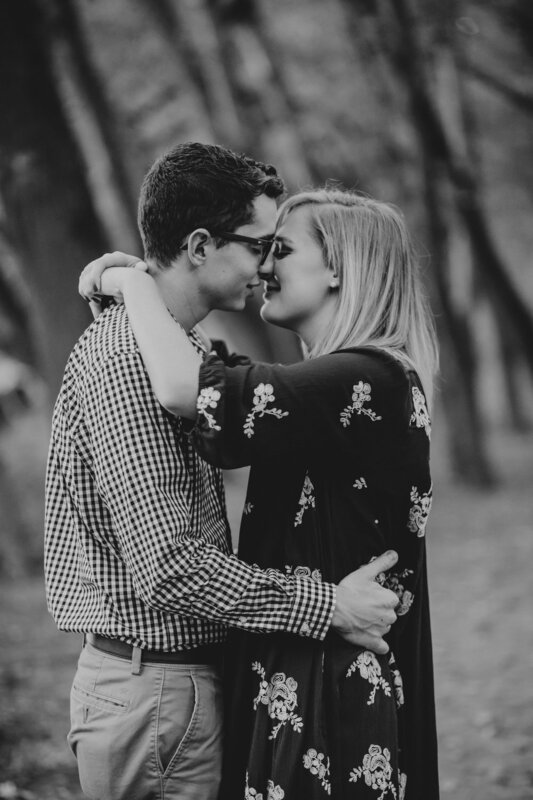 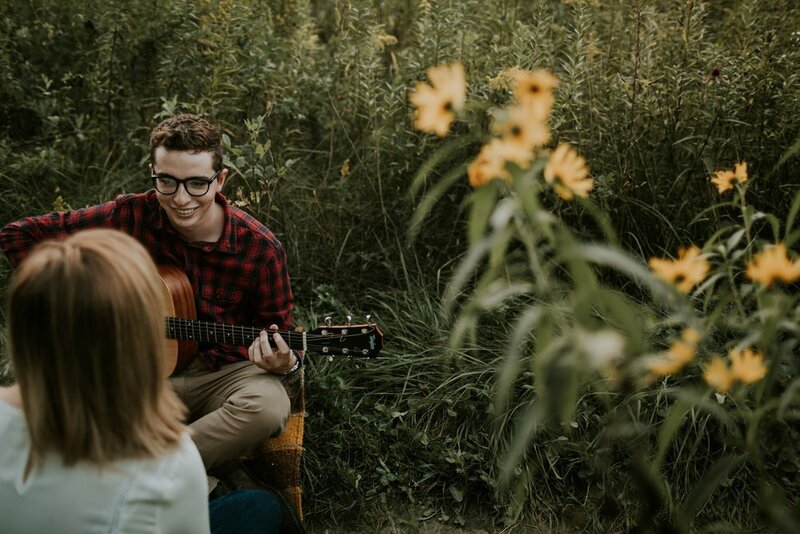 Hannah and Zach's love story is ridiculously romantic; I'm sure it will end up being a hit romance novel at some point (with a movie deal to follow). 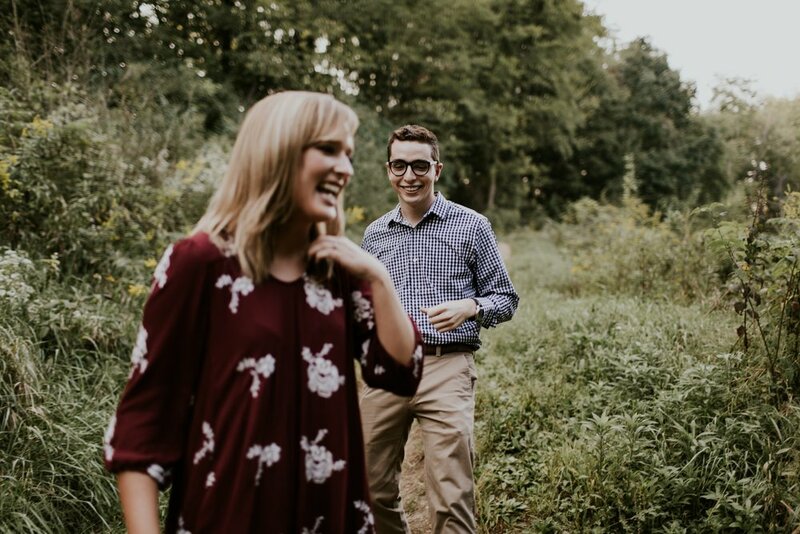 I would write a little summary here, but how about you read it in Zach's own words instead?